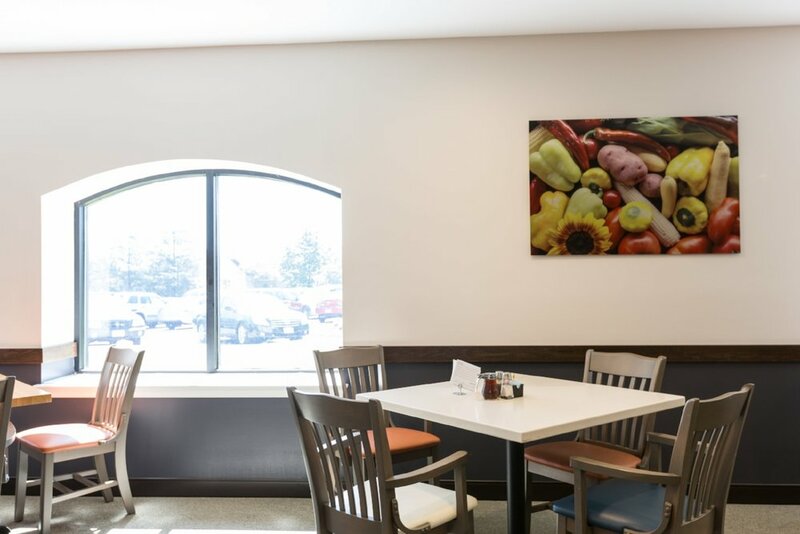 The café on the Main Street of Park Gables at VMRC had remained unchanged from 1999 when it opened. 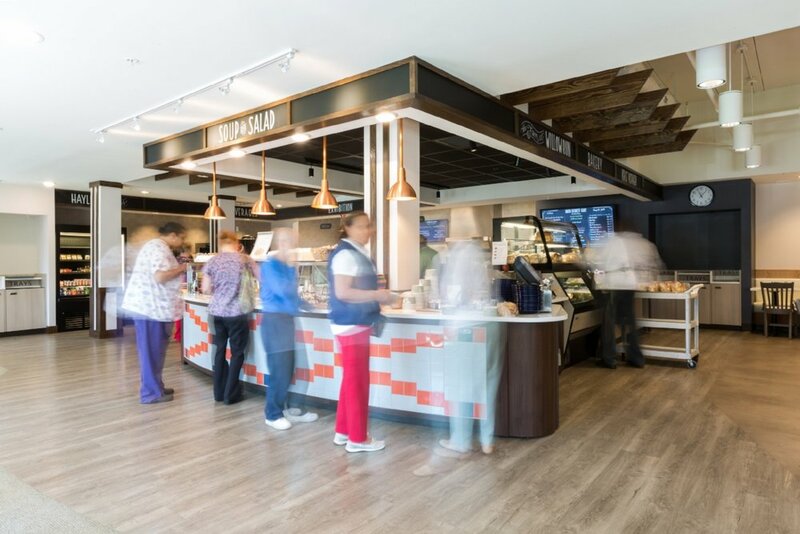 VMRC food service came to Blue Ridge Architects with the goal of creating a more retail/ less cafeteria feel, provide space for more food offerings, expand seating and create an exhibition space for made-to-order food. 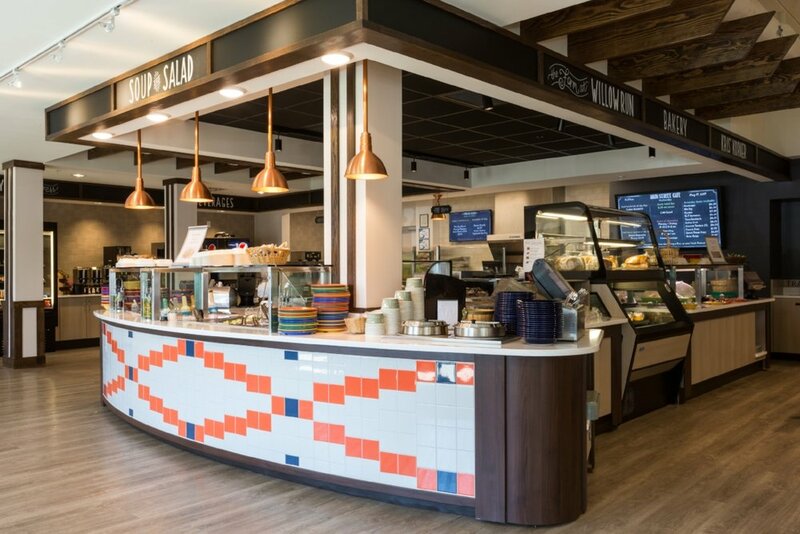 Blue Ridge worked with VMRC’s restaurant consultant and sorted the complex mechanical and electrical changes needed to support the new layout. Project opened in 2016.